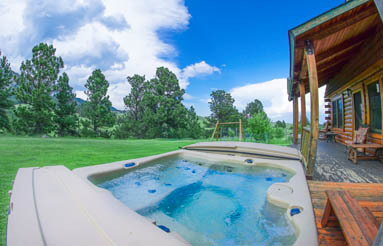 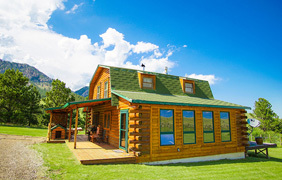 Enjoy a private & relaxing vacation at the foot of the Bighorn Mountains, in beautiful Buffalo, Wyoming! 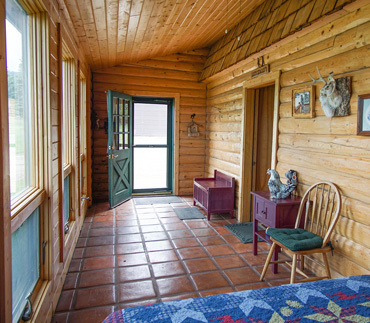 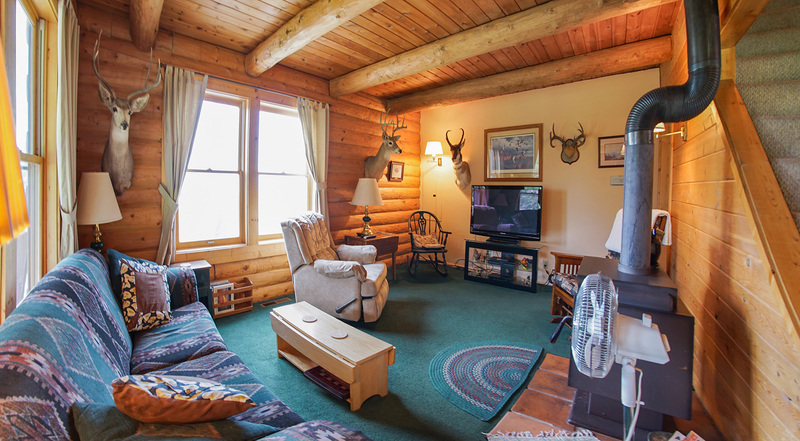 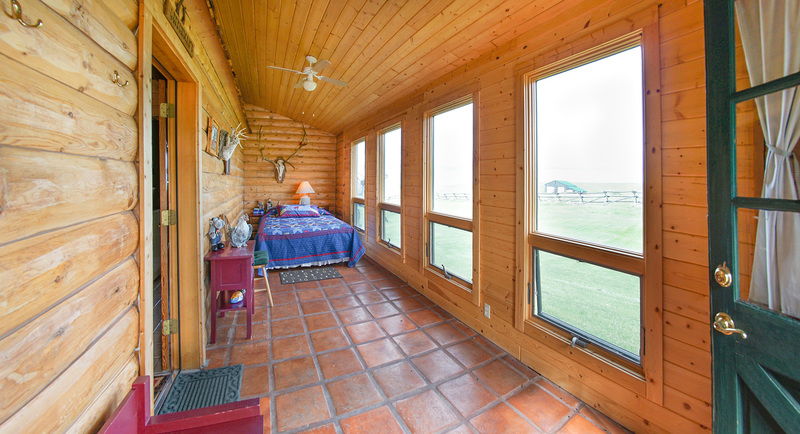 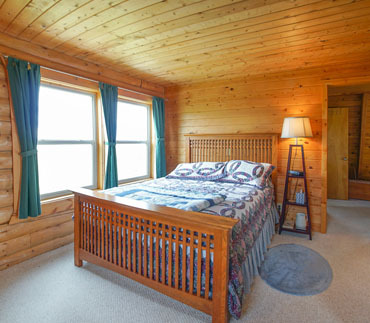 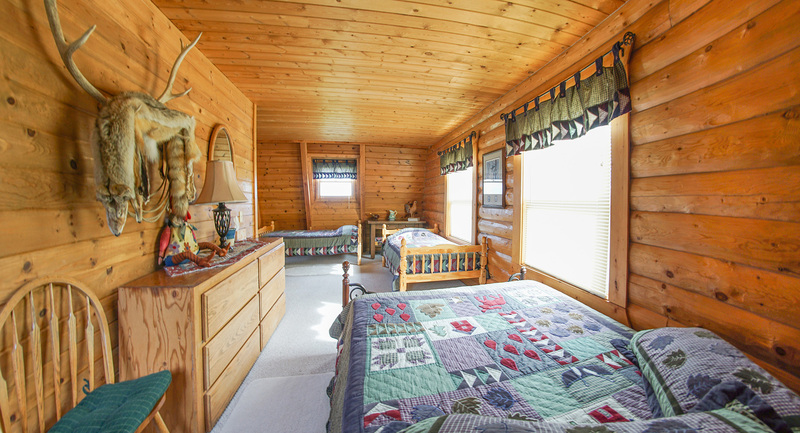 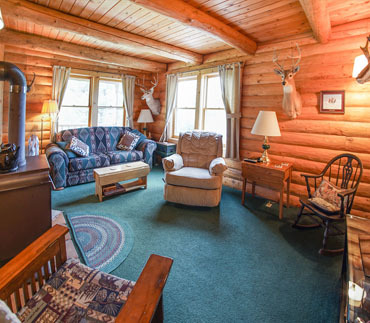 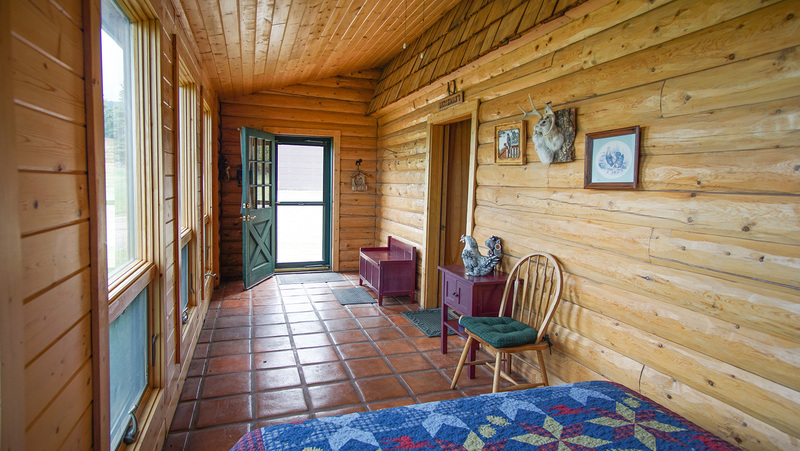 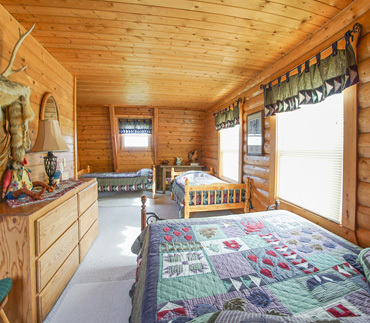 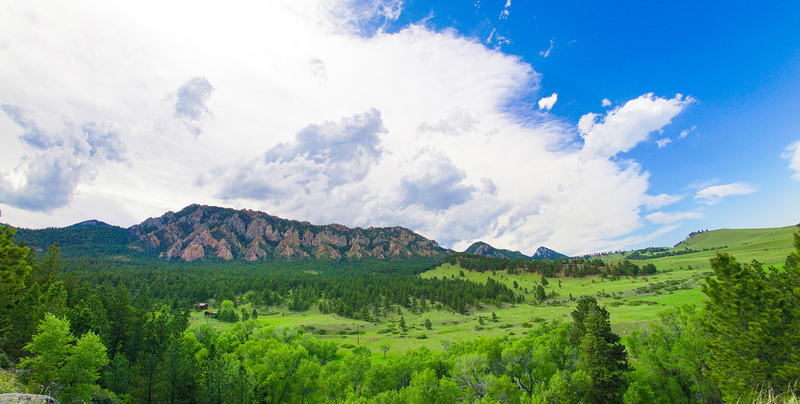 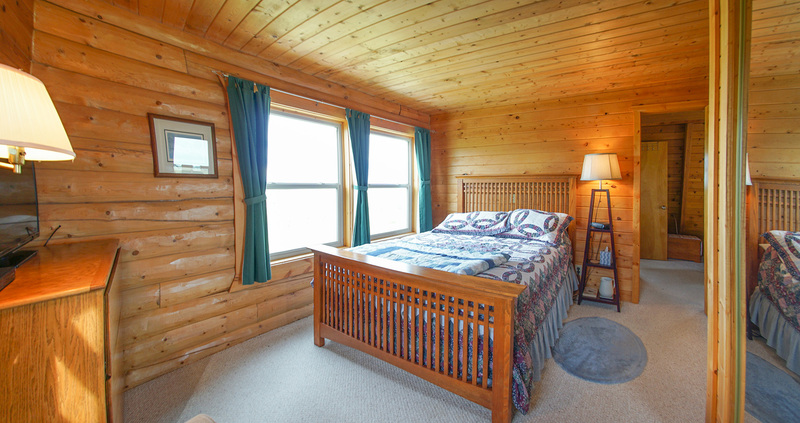 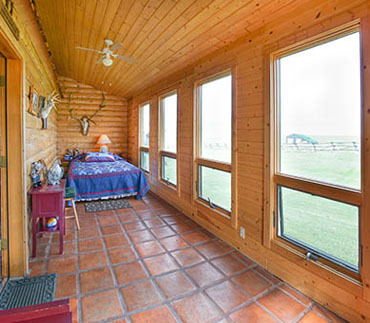 You'll love your stay, with all the comforts of home, right here in the Bighorm Mountains! 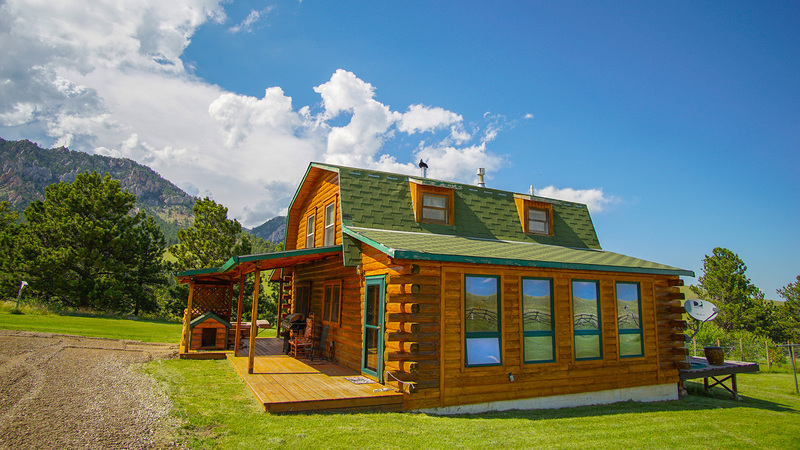 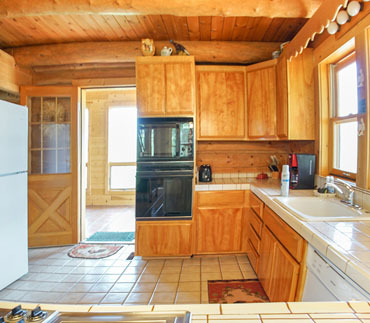 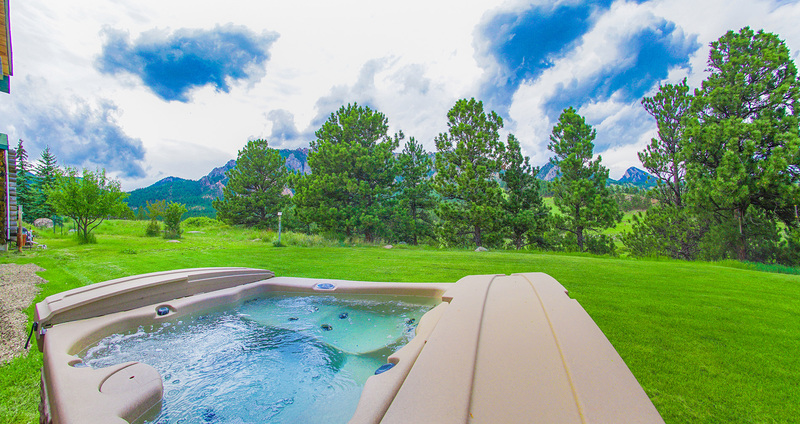 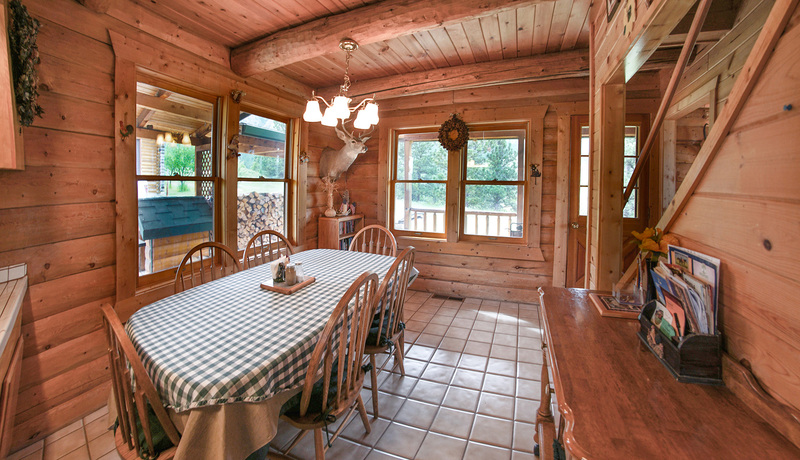 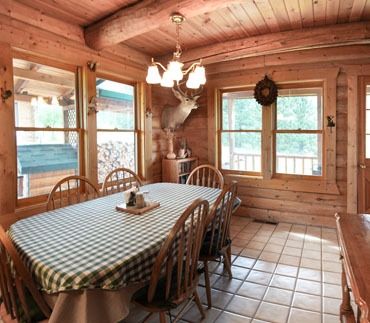 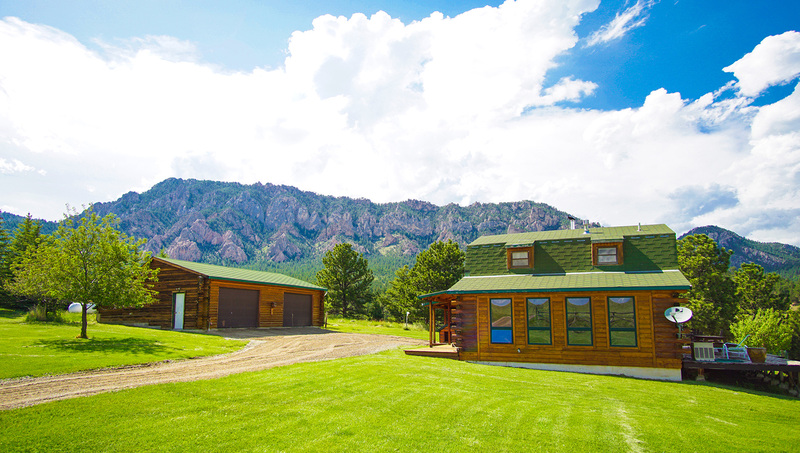 What a beautiful cabin, nestled right at the foot of the beautiful peaks at Crazy Woman Canyon!